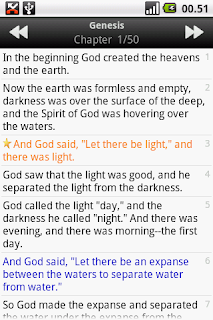 New international version of bible is most read and used version of Bible after king James Version. 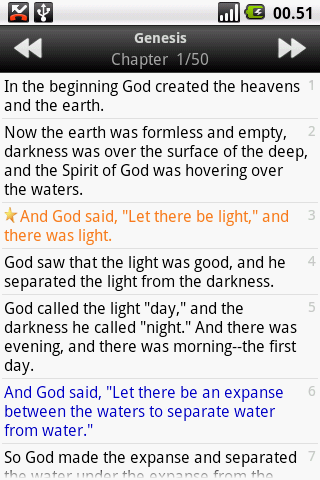 This Version is an English translation of the Christian Bible. 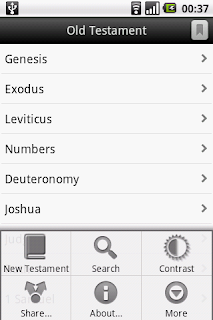 Biblica is the worldwide publisher and copyright holder of the NIV, and licenses commercial rights to Zondervan in the United States and to Hodder & Stoughton in the UK. 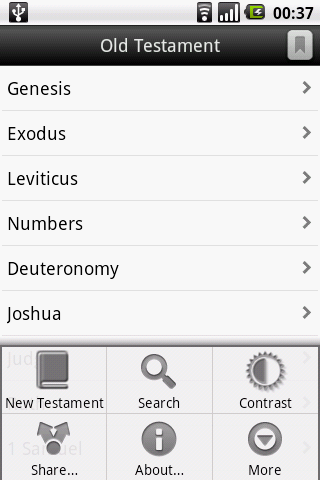 This post is to help you with the free version of NIV bible on your favorite Android device. If you want a free version of this app you can get it in Google play store below is the information given about this app in the store.